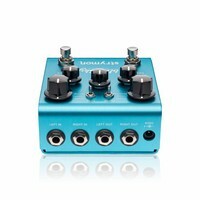 Lush, Majestic Reverbs. 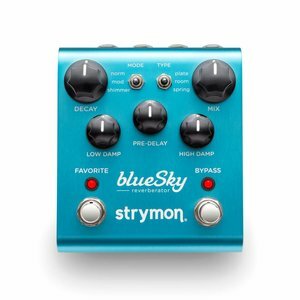 Insane DSP Power — The philosophy behind the blueSky Reverberator is simple—take a ridiculously powerful SHARC DSP and dedicate it to doing one thing only: producing the most lush, majestic and stunning reverbs ever. 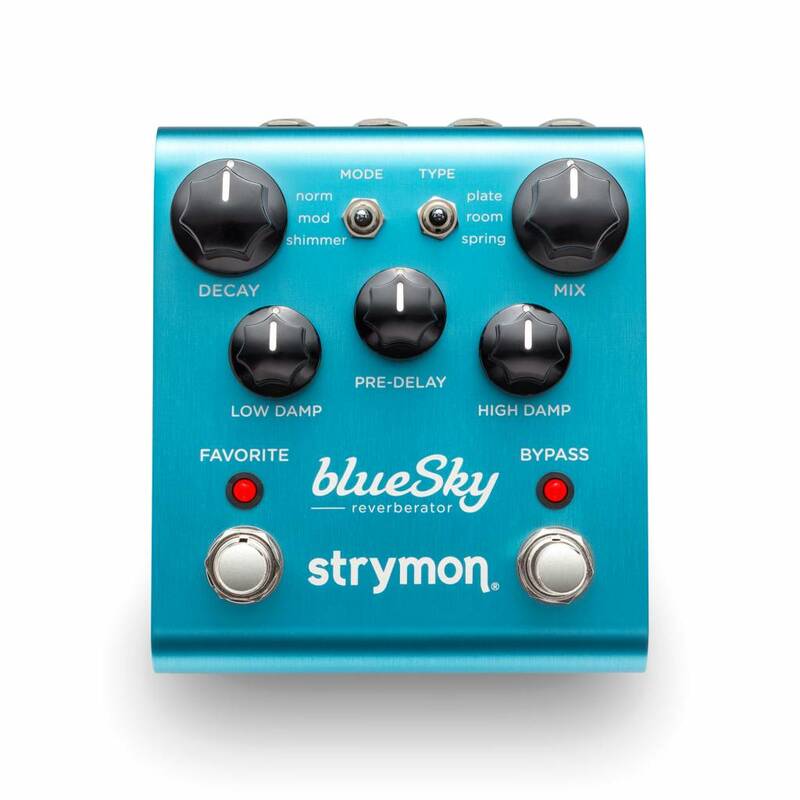 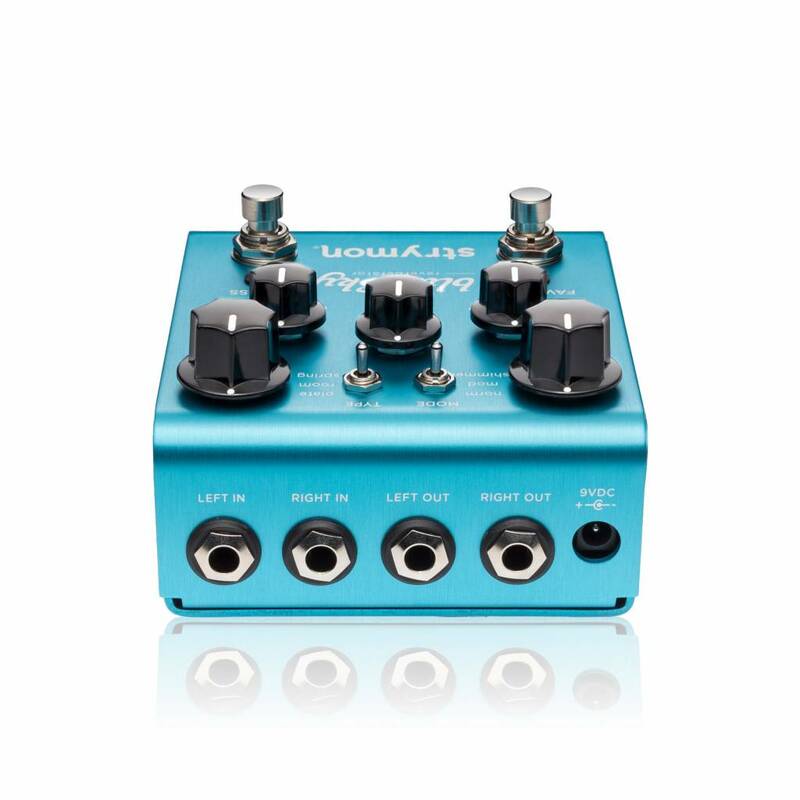 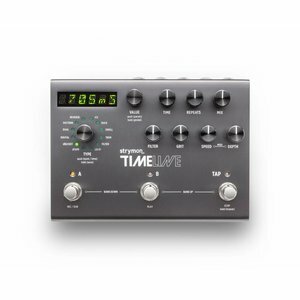 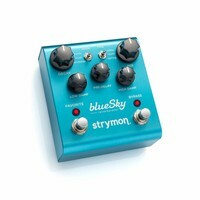 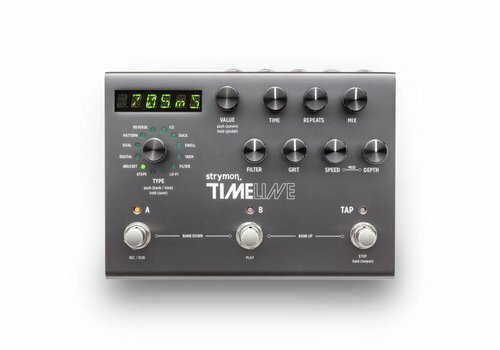 Many hours and sleepless nights in the Strymon sound design labs were devoted to developing the complex reverb algorithms found inside blueSky. 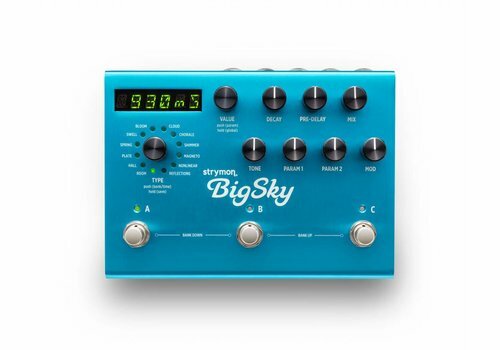 We squeezed every last drop of processing power available.